​What is tax deducted at source ? What are the payments covered under the TDS mechanism and the rates for deduction of tax at source​​​​​​​​​​ ? Is there any minimum amount upto which tax is not deducted ? 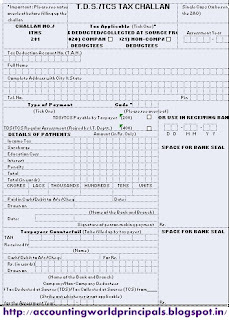 ​Can the payee request the payer not to deduct tax at source and to pay the amount without deduction of tax at source ? What are the consequences a deductor would face if he fails to deduct TDS or after deducting the same fails to deposit it to the Government’s account ? Under what circumstances a deductor would not be deemed as an assessee-in-default even after he fails to deduct TDS or after deducting the same fails to deposit it to the Government’s account ? What to do if tax is deducted but the ultimate tax liability of the payee is nil or lower than the amount of TDS ? If the payer does not deduct tax at source, will the payee face any adverse consequences by means of action taken by the Income-tax Department ? What are the duties of the person deducting tax at source ? ​How can I know the quantum of tax deducted from my income by the payer ? ​What to do if the TDS credit is not reflected in Form 26AS ? At what rate the payer will deduct tax if I do not furnish my Permanent Account Number to him ? ​I do not have PAN. Can I furnish Form 15G/15H for non-deduction of TDS from interest ? Would I face any adverse consequences if instead of depositing TDS in the government's account I use it for my personal needs? 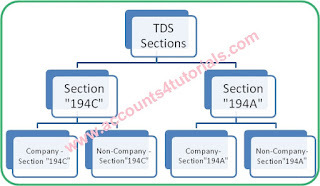 ​I have not received TDS certificate from the deductor. Can I claim TDS in my return of income ? If I buy any land/building then is there any requirement to deduct tax from the sale proceeds to be paid by me to the seller ? What is the difference between PAN and TAN ? 1) ​What is tax deducted at source? The above mechanism of deducting the tax at the point of generation of income is called TDS mechanism. ​​3) What are the payments covered under the TDS mechanism and the rates for deduction of tax at source​​​​​​​​​​ ? Under sections 192​ tax is deductible from salary. The payer shall calculate salary taxable in the hands of recipient. The amount so determined is subject to tax deduction under sections 192. Under sections 192A, tax is deductible on taxable accumulated balnce of provident fund. Under section 195, tax is deductible only if income is taxable in the hands of recipient in India. In any other case, gross payment is subject to tax deduction. In Category B, tax is deductible at the above rates or the rates specified in ADT agreements entered into by the Central Government under section 90 (whichever is lower) [ section 2(37A)(iii)]. Tax is not deductible under section 192A, section 193, 194, 194A, 194DA, 194-I, or 194EE if the recipient makes a declaration in Form No. 15G/15H under the provisions of section 197A. Under section 197 the recipient can apply the Assessing Officer in Form No. 13 to get a certificate of lower/no tax deduction. This benefit is, however, not available if tax is deductible under section 192A, section 194B, 194BB, 194E, 194EE, 194F, 194-IA, 194LBA, 194LB, 194LC, 196B, 196C or ​196D​. ​11. Is there any minimum amount upto which tax is not deducted? If amount paid or payable during the financial year does not exceed Rs. 5,000 (Rs. 15,000 w.e.f. 01/06/2016). Further no tax to be deducted from commission payable by BSNL/ MTNL to their PCO Franchisees. 12) ​Can the payee request the payer not to deduct tax at source and to pay the amount without deduction of tax at source? ​​​​​​​A payee can approach to the payer for non-deduction of tax at source but for that they have to furnish a declaration in Form No. 15G/15H, as the case may be, to the payer to the effect that the tax on his estimated total income of the previous year after including the income on which tax is to be deducted will be nil. a) A resident individual who is in receipt of income as referred to in 192A, ​194 or 194EE if the amount of such income does not exceed the maximum amount which is not chargeable to income-tax. b) Any person (other than a company or a firm) who is in receipt of income as referred to in section 193, 194A, 194DA ​or 194-I if the amount of such income does not exceed the maximum amount which is not chargeable to income-tax. Alternatively, a payee who is in receipt of income referred to in section 192, 193, 194, 194A, 194C, 194D, 194G, 194H, 194-I, 194J, 194LA, 194LBB, 194LBC, or 195​ can apply in Form No. 13 to the assessing officer to get a certificate authorizing the payer to deduct tax at lower rate or deduct no tax as may be appropriate. ​13) What are the consequences a deductor would face if he fails to deduct TDS or after deducting the same fails to deposit it to the Government’s account? Penalty of an amount equal to tax not deducted or paid could be imposed under section 271C​. 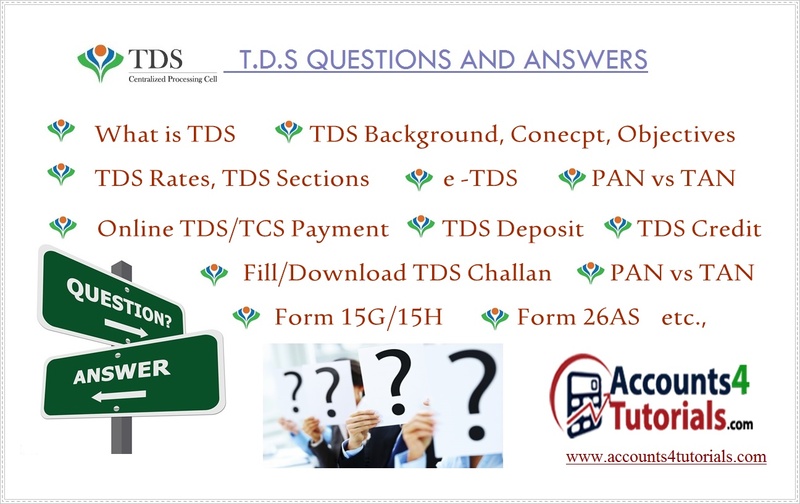 ​15) Under what circumstances a deductor would not be deemed as an assessee-in-default even after he fails to deduct TDS or after deducting the same fails to deposit it to the Government’s account? ​18) What to do if tax is deducted but the ultimate tax liability of the payee is nil or lower than the amount of TDS? 19) If the payer does not deduct tax at source, will the payee face any adverse consequences by means of action taken by the Income-tax Department? 20) What are the duties of the person deducting tax at source? • He shall issue the TDS certificate to the payee in respect of tax deducted by him (by the due date specified in this regard*). 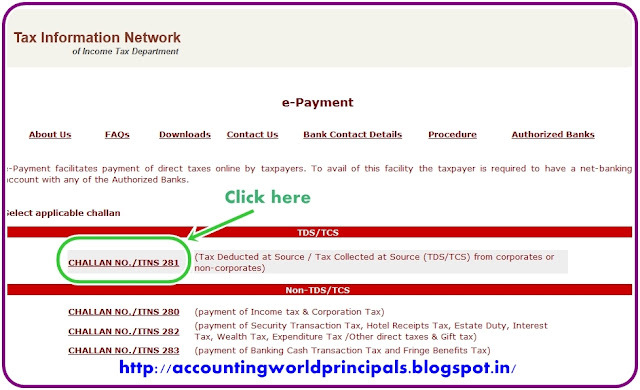 21) ​How can I know the quantum of tax deducted from my income by the payer? 22) ​What to do if the TDS credit is not reflected in Form 26AS? 23) At what rate the payer will deduct tax if I do not furnish my Permanent Account Number to him? • At the rate specified in the relevant provision of the Act. • At the rate or rates in force, i.e., the rate prescribed in the Finance Act. 25) ​I do not have PAN. Can I furnish Form 15G/15H for non-deduction of TDS from interest? 28) Would I face any adverse consequences if instead of depositing TDS in the government's account I use it for my personal needs? ​Yes, failure to remit tax deducted by me in the government’s account within stipulated time-limit would attract interest, penalty and rigorous imprisonment of upto seven years. 29) ​I have not received TDS certificate from the deductor. Can I claim TDS in my return of income? 30) If I buy any land/building then is there any requirement to deduct tax from the sale proceeds to be paid by me to the seller? ​31) What is the difference between PAN and TAN? 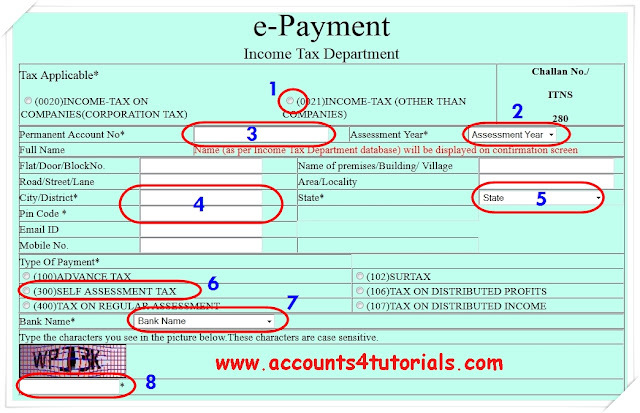 ​​P​AN stands for Permanent Account Number and TAN stands for Tax Deduction Account Number. TAN is to be obtained by the person responsible to deduct tax, i.e., the deductor. In all the documents relating to TDS and all the correspondence with the Income-tax Department relating to TDS one has to quote his TAN.